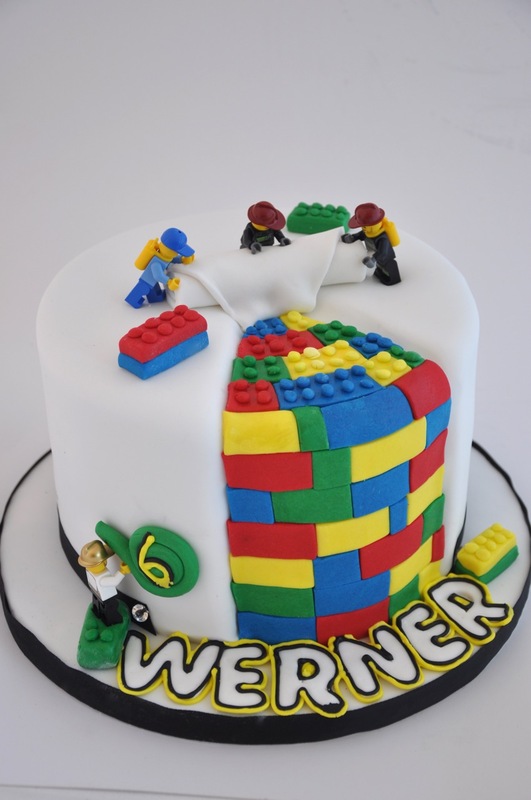 This is my 5th Lego cake for 2015. The kids love these lego cakes. This cake was for a little boy in Durbanville, Cape Town. We try to make the coolest Novelty cakes in Cape Town!